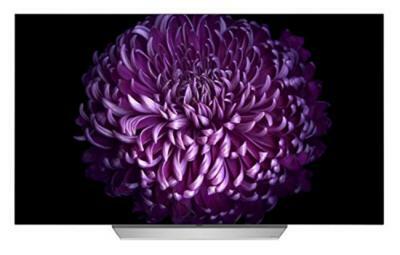 The OLEDC7 is one of LG's basic models in its 2017 OLED TV lineup, an update to the OLEDC6 series from 2016. Interestingly, the C7 uses a flat panel (unlike the curved one in the C6). These OLED TVs (55" or 65") feature 4K resolution, HDR support (four different standards), WebOS 3.5 and Dolby Atmos sound. LG's OLEDC7 TVs are now shipping globally, the 55" model costs $1,999 while the 65" one costs $2,999.